In certain situations, Read Receipts can be useful, while in others they can feel like they’re violating your privacy. The good news is you can enable Read Receipts for specific contacts in iOS Messages app. 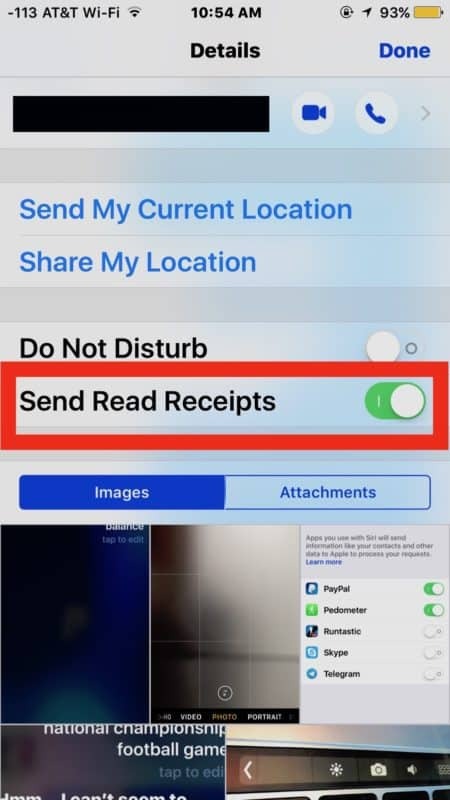 If having Read Receipts enabled for all your contacts seems like too much, the first thing you need to do is completely disable them, then you can enable them only for certain contacts such as close friends and family members. Be aware the individual Send Read Receipt option is only available in iOS 10. Assuming you haven’t globally disabled Read Receipts yet, you can do that from Settings -> Messages by toggling off the “Send Read Receipts” option. Now, launch the Messages app on your iPhone or iPad and open a conversation with a contact for which you’d like to enable Read Receipts. Tap the “i” button in the upper right corner of the screen. Locate the “Send Read Receipts” option and enable it. This will only affect the individual contact. And if you ever decide you don’t want that person to see read receipts from you anymore, you can return here and disable the option. Now that you know how to enable Read Receipts for specific contacts in iOS Messages, you can repeat the steps above in other message threads to toggle on the feature for more contacts. 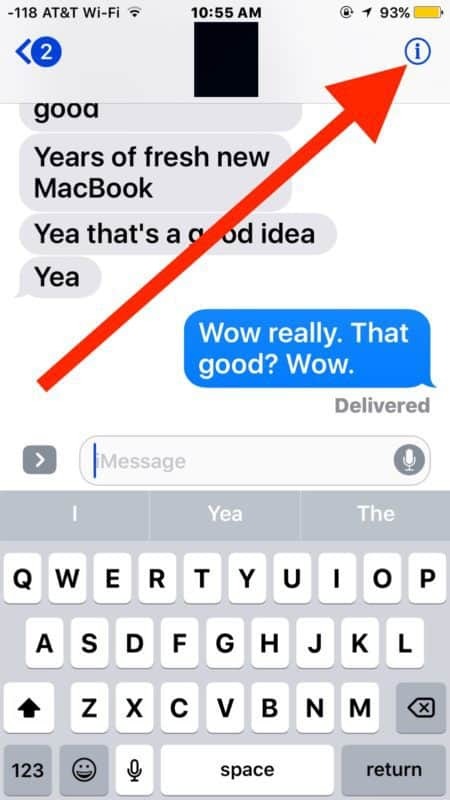 When read receipts are enabled for a specific contact, a small “Read” indicator will be displayed after you viewed their message instead of the “Delivered” indicator that’s shown otherwise. 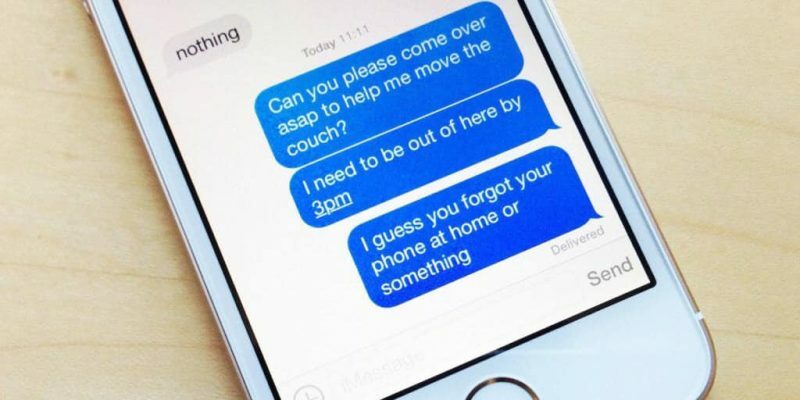 The ability to enable Read Receipts for individual contacts is definitely useful since you might want to keep this on for family members and close friends, but you’d like your privacy untouched when it comes to everyone else. Share this post if you liked it and follow us on Facebook, Twitter and Google+ to stay up to date with the latest apps, games, guides and everything Android, iOS, and Windows Phone.